Competition. Friends, Family, Fans, Perspective Members we would love to see you there! 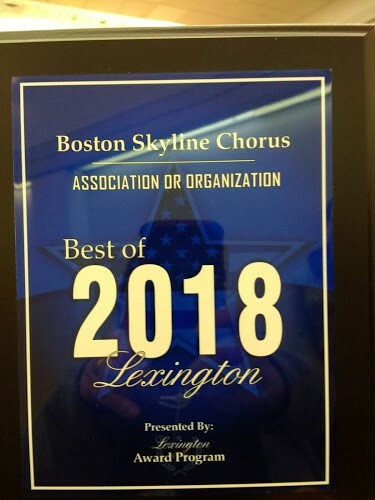 Boston Skyline has been voted "Best of Lexington - 2018"
Fabulous show!!!!! Thanks to all supporters, fans, family and friends! WOW! What a great Contest!!!! Boston Skyline Chorus took home the "Most Improved Chorus" medal!!! Thanks to all of our famly, friends and fans for your love, encouragement and support!!! Located in Lexington Massachusetts; we come from all walks of life. What we have in common are our love of music and our joy in singing and performing! We are mothers, daughters, sisters, aunts, and grandmothers. WE ARE EVERY WOMAN. Our love for our craft is obvious and infectious, and our rehearsals are wonderful opportunities to develop and improve our vocal skills as well as build warm and supportive friendships. Our rehearsals are always open to visitors. Stop by the Temple Emunah Social Hall for a visit any Tuesday evening at 7:00 PM. If you like what you see and hear -- come for a visit -- we would love to meet you! 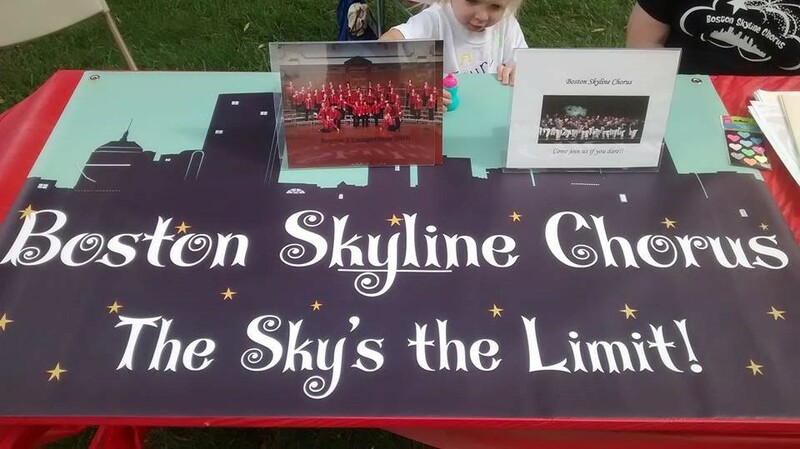 Boston Skyline has performed at many venues throughout the greater Boston area. 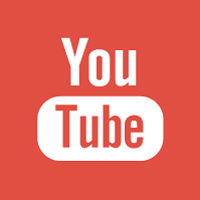 Our most recent performances include Lexington Discovery Day, POMS Bedford, Sing That Thing 3, Faneuil Hall and many others. We are an active group who enjoy learning and performing for the public but we are also pleased to be able to take advantage of the many health benefits our musical process provides . 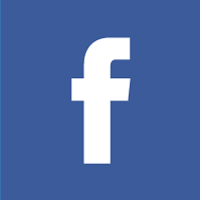 You can find us on Facebook, Meetup.com, AmericanTown, EventfulBoston - Lexington, Arlington, and Woburn - "Patch"
Boston Skyline Chorus loves to perform! We can provide quality entertainment for your company-sponsored event, church social, family reunion, cultural festival, public or private parties, club events, or any other event where musical entertainment is desired. You can hire the entire chorus or request a smaller ensemble, ask for one of our talented quartets, or combine them all for a full show experience! 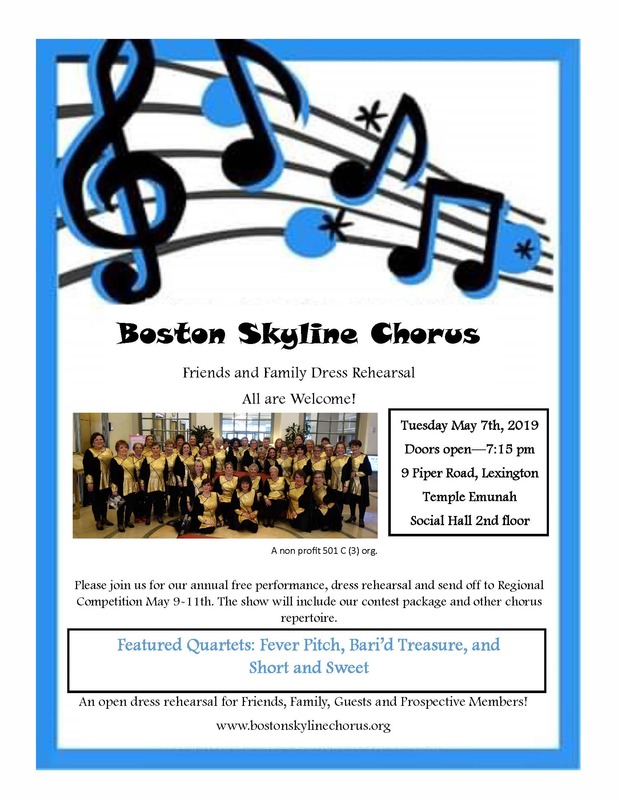 To find out more about how to hire Boston Skyline Chorus for your next event, please contact our Performance Manager: 781-883-6145 or email [email protected] or simply fill out a Performance Request form.